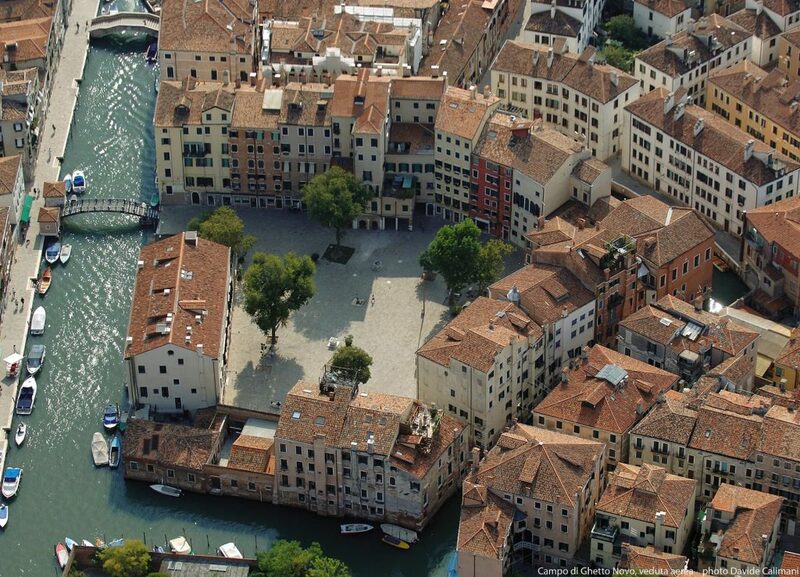 On March 29 the Venice Ghetto turns 503! It is perhaps not generally known that it is one of the world’s oldest Jewish ghettos, and that the word “ghetto” derives its origin from the Venetian word “geto”, meaning foundry, as in ancient time, the area had been used as a foundry. Today the Ghetto, with its five synagogues, the Jewish Museum and the very tall houses, is a lively and popular district of the city, in the Cannaregio area. There is also a nursery school, an old people’s home, a visitors’ hostel, two restaurants and a baker where you can buy and eat Kosher. For almost three centuries, from 1516 to 1797, Venice’s ghetto was an enclosed area of the city, and Jews were not permitted to live outside its confines. Strong gates sealed the two entrances to the Campo del Ghetto Nuovo, and every evening the inhabitants had to go back inside and remain there until morning. With the fall of the Republic and the rise of Napoleon, discrimination against the Jews was outlawed. The gates of the ghetto were removed, along with the obligation to live within the area. Today the ghetto is reached by three bridges, but in the past there were only two: the bridge leading to the Rio della Misericordia did not exist. On the stone posts of the portico leading to the Old Ghetto, one can still see the marks made by the hinges of the gates which were closed at sunset. In 1938, with the introduction of the fascist race laws, Jews were stripped of their civil rights and thus began the Nazi-fascist persecution which led to the deportation of 246 Venetian Jews; of these, only eight returned from the extermination camps.